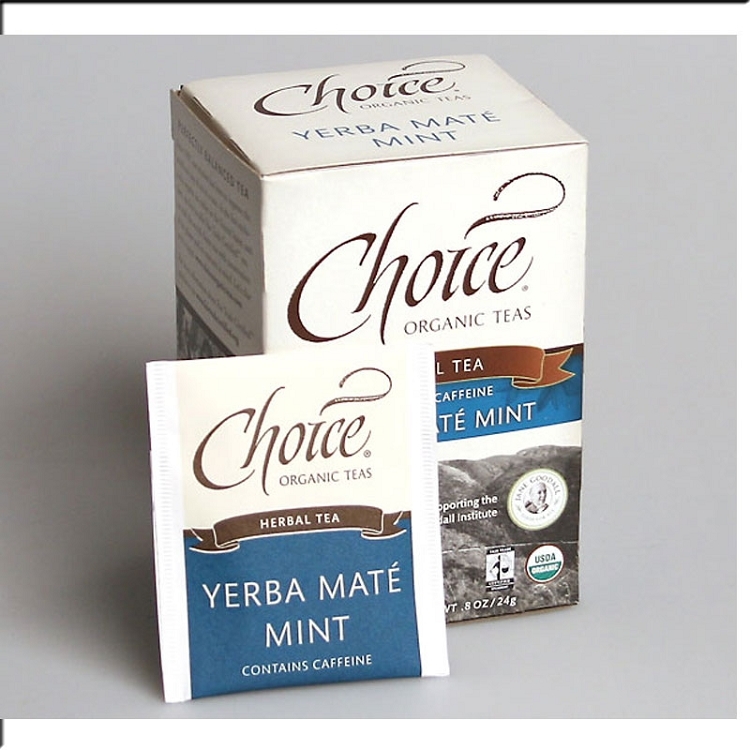 Yerba Mate is a well known natural stimulant (contains caffeine) that grows in subtropical South America. 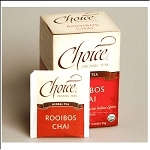 This blend is organic Fair Trade certified and is flavored with organic peppermint, spearmint and lemongrass. 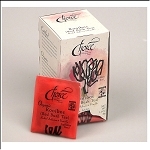 It brews up a very light, but exhilarating tea.